Will I get back to my machine soon? 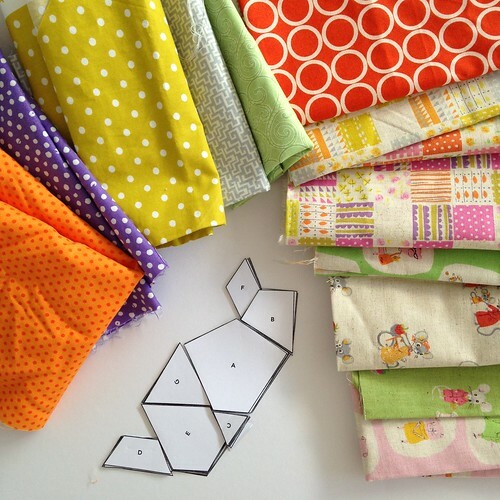 Time to get to it and write that list; sadly I had an accident on Saturday and sprained my ankle which means no machine sewing for a while, I can’t even get to my stash to show you the fabrics I plan to use in some of these projects! I’d post a photo of my ankle but it looks too awful for a Monday morning; swollen and black and blue just about covers it! 1. 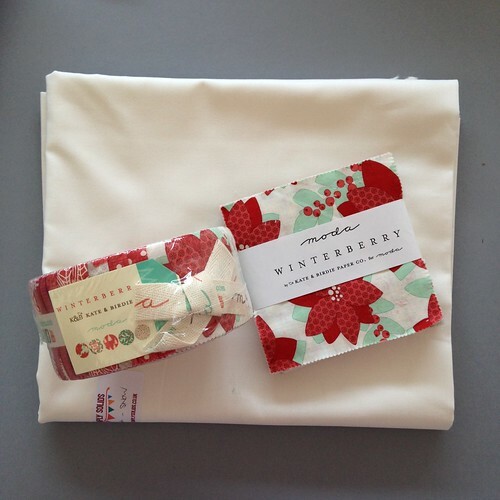 I won these gorgeous Winterberry fabrics from Kate and Birdie and am going to use them to make a Christmas quilt. 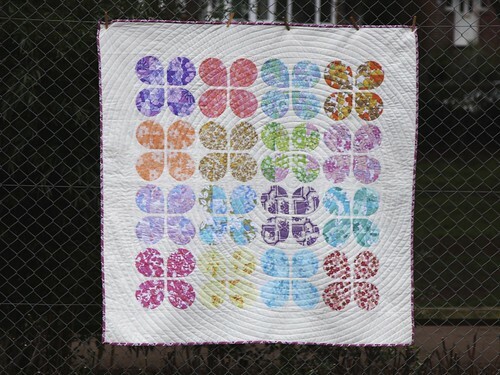 I’m planning on using the Four Squared quilt pattern from the Moda Bake Shop, adding in Kona Snow as my background fabric. 2. 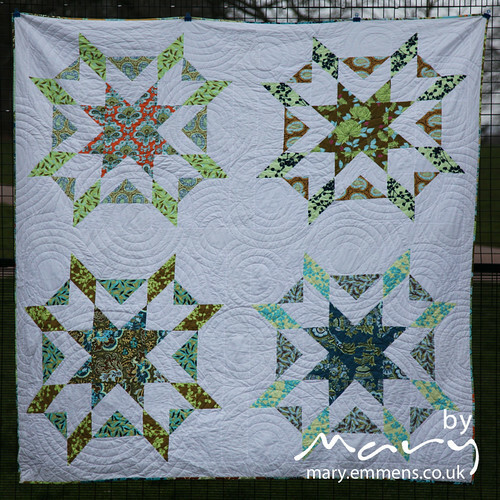 A pile of scrappy log cabin blocks – I started these after I’d finished the Scrappy Log Cabin quilt back in January just to show a friend how to make them. 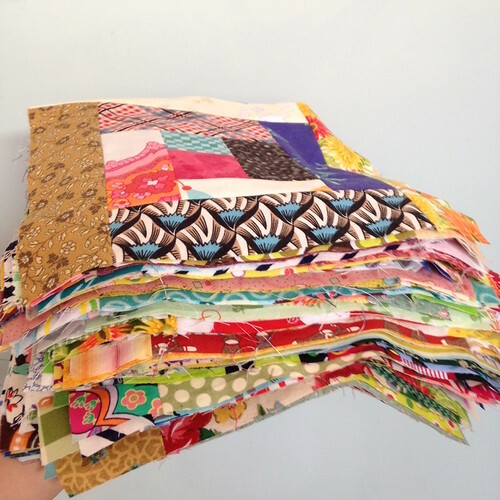 I have plenty of scraps that could be put to good use in these blocks. I now have a pile of 77 9″ blocks. 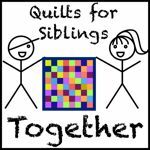 Maybe I can turn them in to another quilt or 2 for Siblings Together. 3. 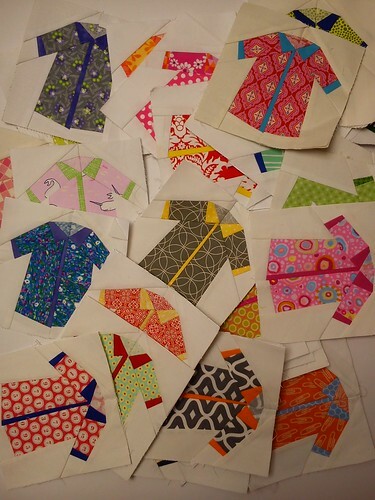 Carried forward from the first and second quarter these 34 paper pieced shirts are still just waiting for something to happen. 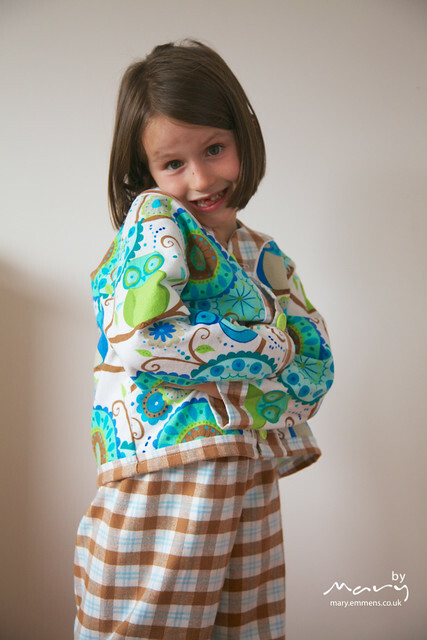 This was my first fabric pull for the project, I’ve not used all of them and I cut out all the pieces last week. I’ve actually made lots of progress on this already as I’ve been confined to the sofa since Saturday. 5. 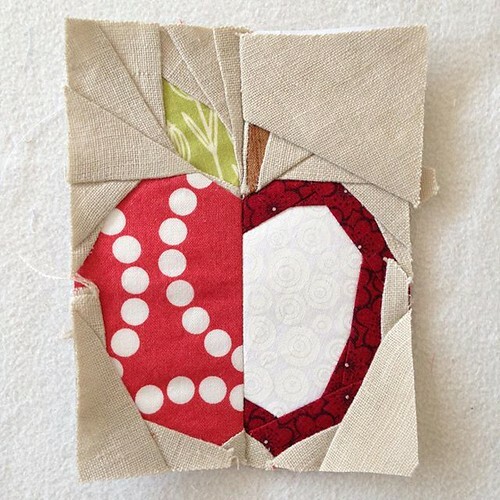 I finished making this paper pieced apple last week; I was planning on making a pile of them to turn in to teacher gifts but that will have to wait until my ankle is better. 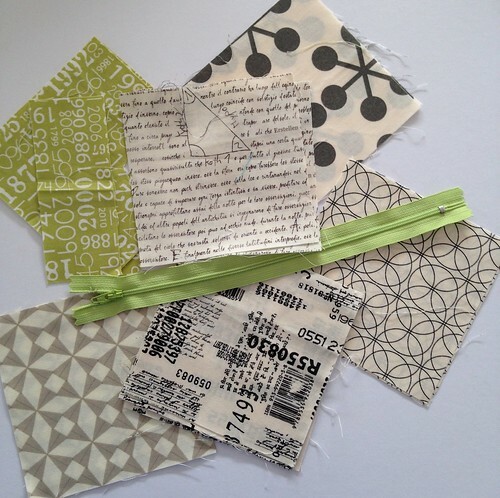 I have more than enough vintage sheet scraps that I could use to make a stripy cover too, so that’s the plan. Get well soon! Hand sewing? Oh dear, hope you’re back up and going again soon!